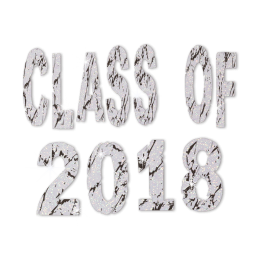 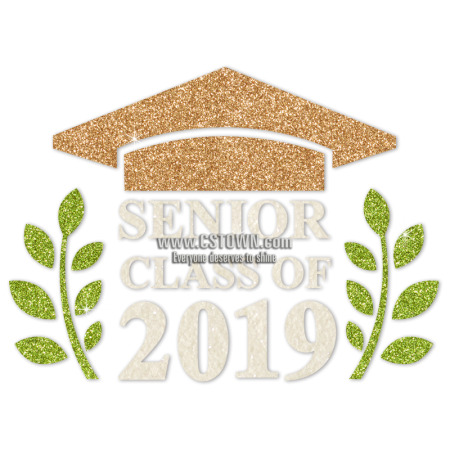 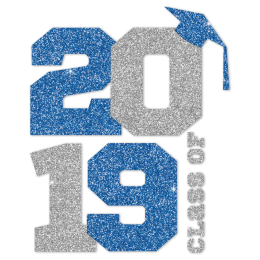 CSTOWN offers you quality Senior Class Of 2019 Sparkle Glitter Transfer made with sparkling hotfix glitter which can stay great look without any crack or fade after repeated movemnent and washes. 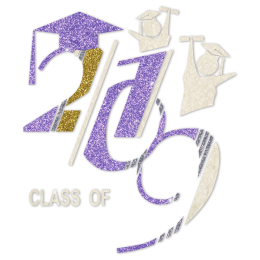 The 8.5 X 6.2 can be customized. 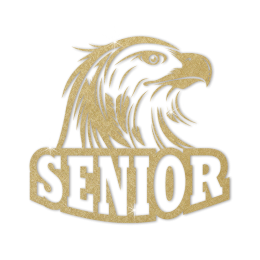 Tell us your business needs.